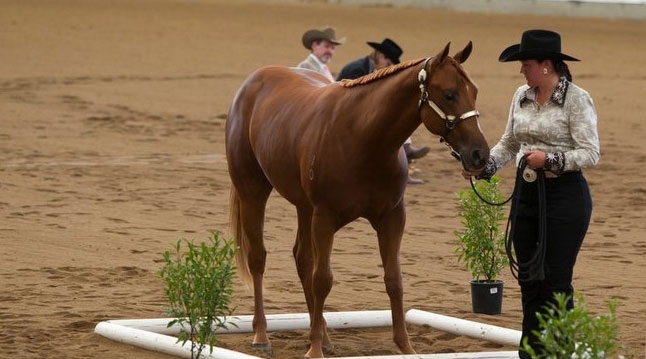 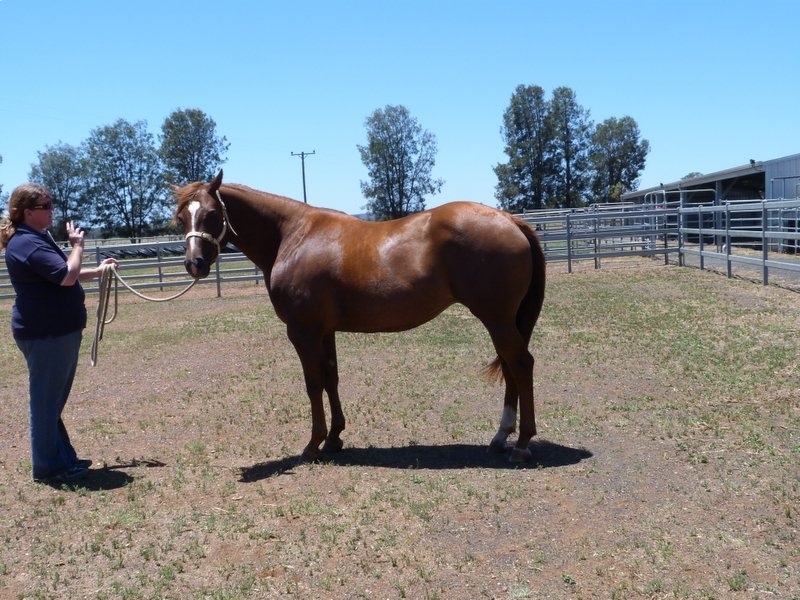 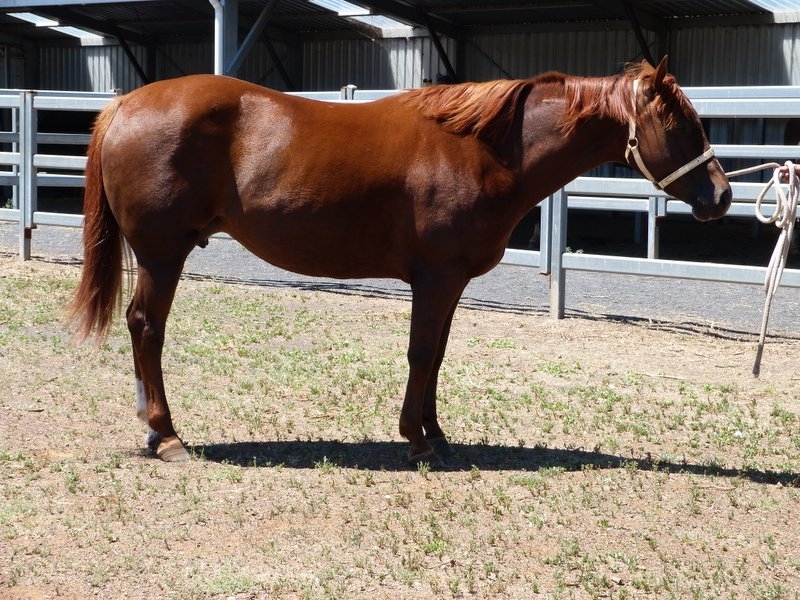 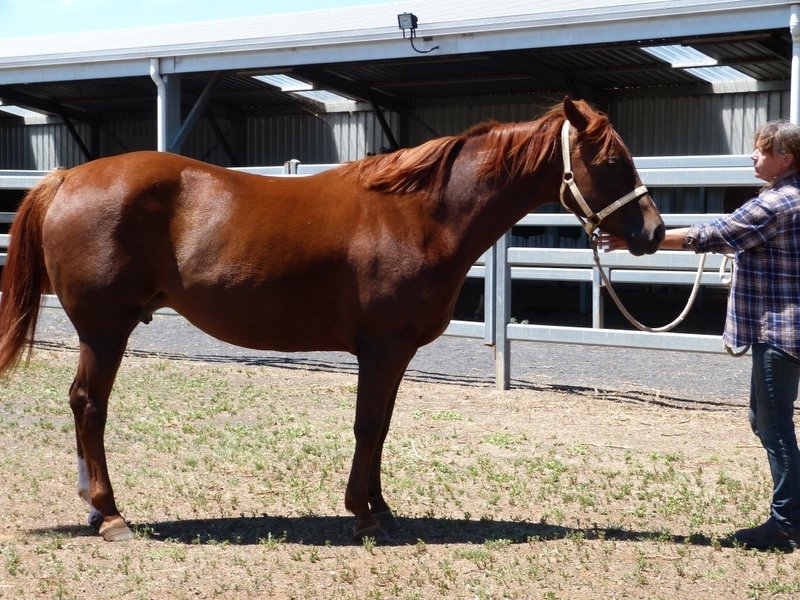 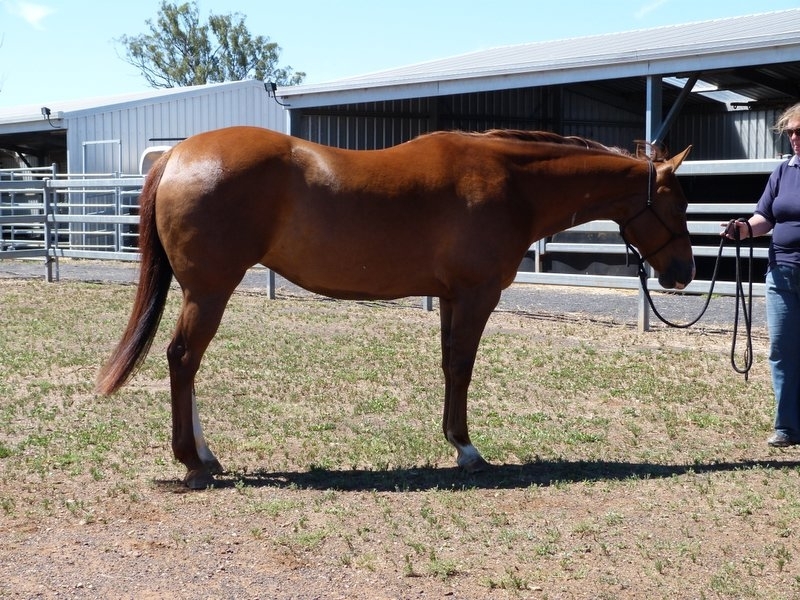 Here at Mandalong Studs we believe in strong working and trainable genetics that is why the selection of our mares is very important. 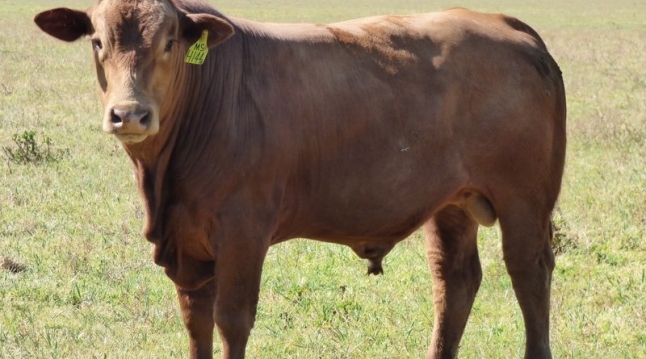 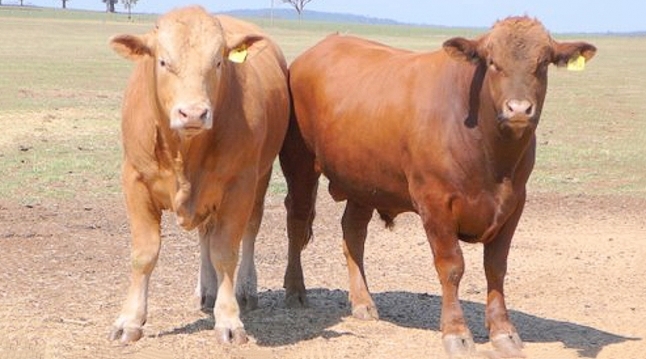 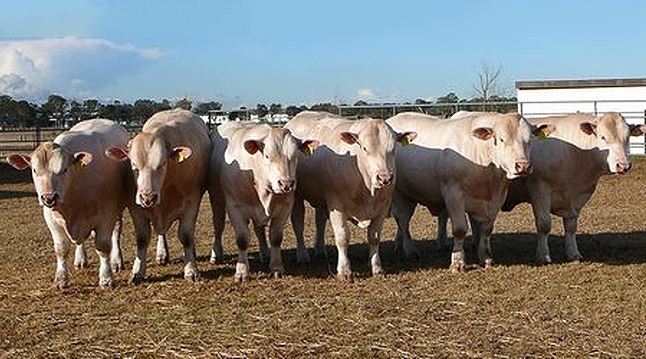 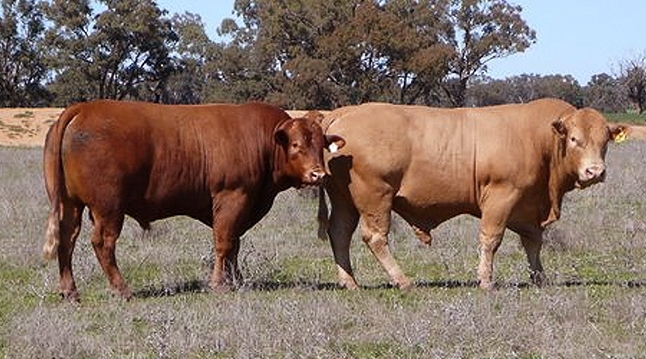 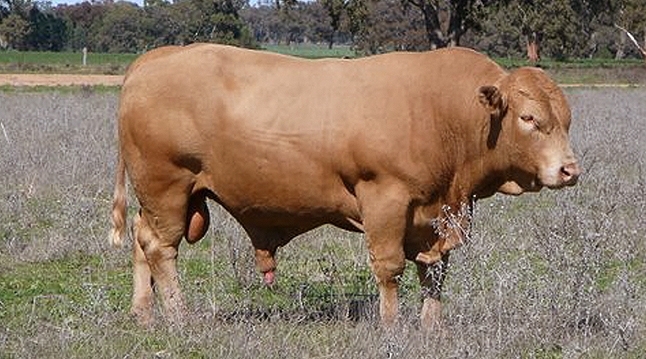 The bloodlines we keep have a long history in performance and cattle working traits. 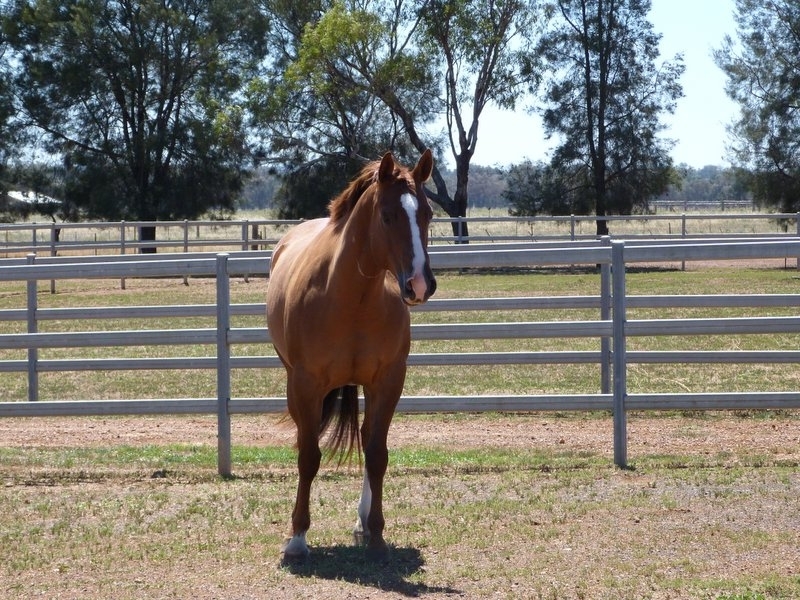 All our mares are all registered with their relevant societies.